Subject to change. Hofstra University has developed a number of different session formats to give students flexibility in their registration options. Students may choose from four-, five- and six-week courses during both the first and second summer session. 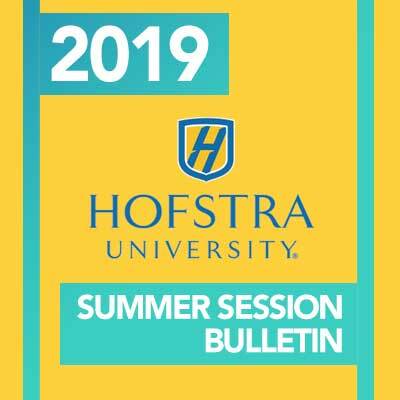 Generally, Hofstra summer sessions fall into the schedule listed above; relevant dates are mentioned in the course listings. Click here for registration information . Click here for office hours . *Note: This link will take you to content in the 2019-2020 Undergraduate Bulletin. To get back to the 2019 Summer Sessions Bulletin, click here. 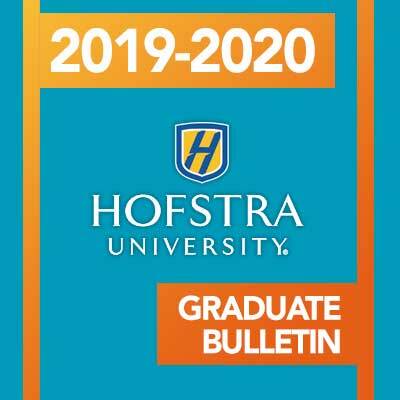 This online Bulletin is maintained by the Hofstra University Bulletin Office. 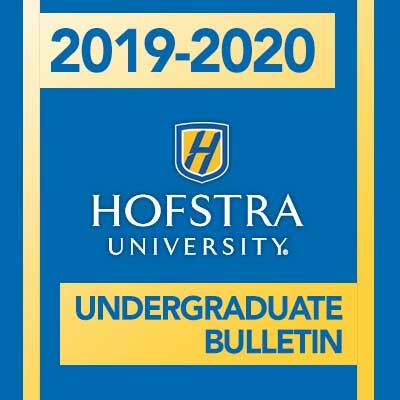 All Hofstra University Bulletins (Undergraduate, Graduate Studies, January Session, and Summer Sessions) are available online only. The programs of instruction, the academic calendar and personnel announced in this Bulletin are subject to change at the discretion of the administration. Notice of such changes will be on record in the Office of Academic Records.